The A.S.B. offers private land spot-spraying operations to ratepayers for weeds such as Toadflax, Tansy, Scentless Chamomile, Leafy Spurge and other Prohibited Noxious or Noxious weeds on a cost recovery basis. The A.S.B. 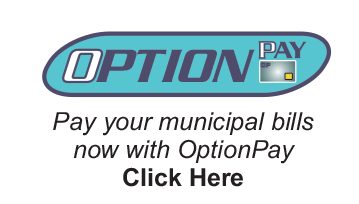 works diligently in gathering current information that pertains to rural ratepayers. This information is available through municipal newsletters, radio programs, posters, and newspaper articles. The A.S.B. provides five locations for farmers to drop off their empty, triple rinsed and punctured pesticide containers, for future recycling purposes. Please remove caps and labels prior to drop off.